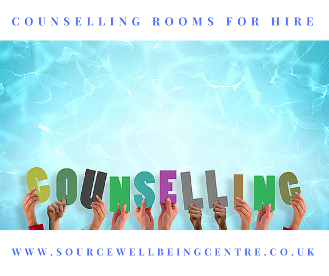 Source Wellbeing Centre has been offering a variety of beautiful rooms for hire since 2013, for therapeutic work, holistic treatments, counselling, training and workshops. Please browse the site - and then, if you would like us to contact you, simply register here. Once you've come and viewed the centre, and signed up with us, you simply book your one-to-one or treatment room as and when needed. See the rooms here on Facebook. 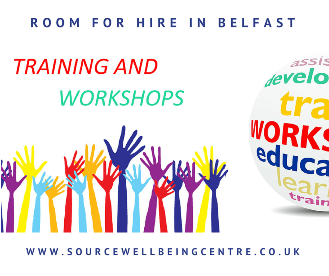 We also offer a semi-permanent space where we block-book your preferred room for a particular day(s) or half-days ( for example, every Tuesday ) - with the added flexibility to change, if necessary. Our marketing package for regular users includes a listing on our website and in-house promotional material. Our dedicated workshop/training room (Rm. 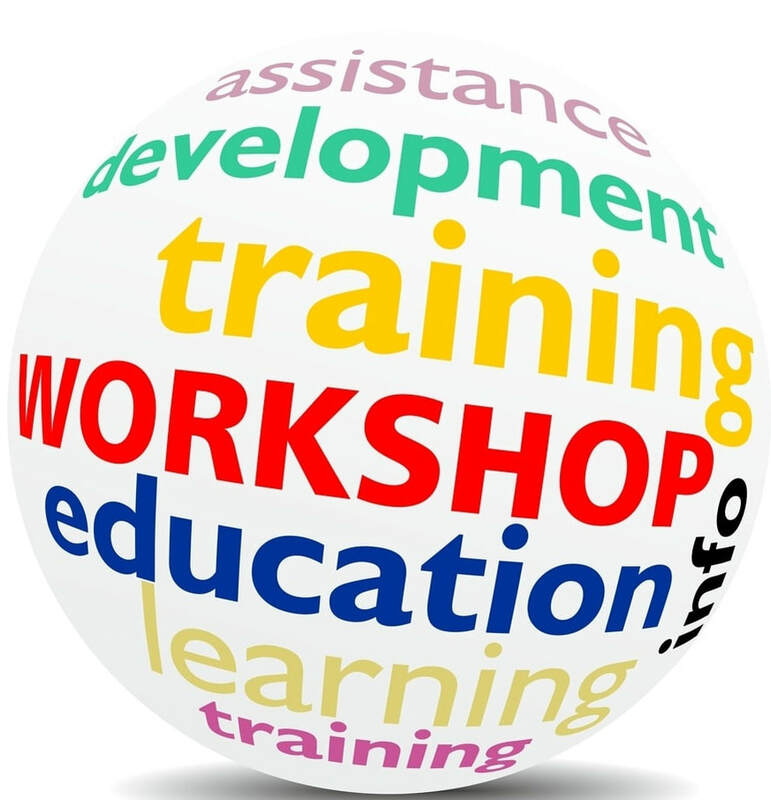 7) is used by several organisations and training providers on a frequent or on-going basis. 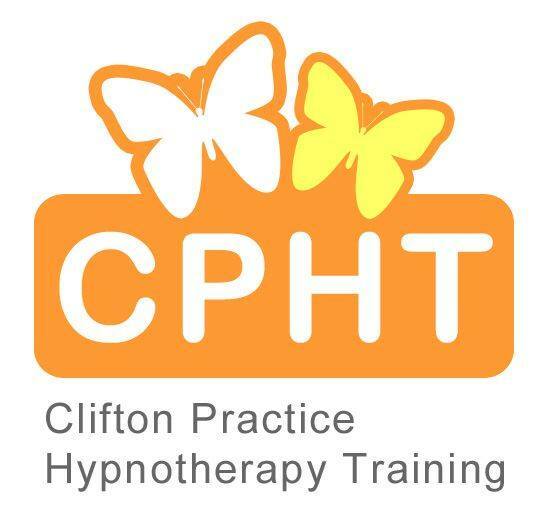 Clifton Practice Hypnotherapy Training run their Hypnotherapy Practitioner Diploma course at Source.